Pallavi Sen is from Bombay, India. She works with installation, printmaking, textiles, Instagram, and intuitive movement. Current interests include inner lives of birds and animals, the grief of imagining a future in the anthropocene, South Asian costumes, domestic architecture, altars, deities, the desire for an atheist to believe, skate/bro culture, style, pattern history, toxic masculinity, friendship + love, her future lover, farming and the artist as farmer, work spaces, work tables, eco-feminism, love poems, the gates to Indian homes, walking, and cooking deliberately. Be Oakley is a writer, facilitator, and publisher based in Brooklyn, NY. Oakley’s projects look to what Fred Moten calls “the politics of the mess” by framing their identity as a white non-binary queer person in its intersections with failure and internationality. In 2015, they started GenderFail, a publishing and programming initiative that seeks to encourage projects that foster an intersectional queer subjectivity. Their work has been shown in programs and exhibitions at MoMA PS1 (NYC), the International Center of Photography (NYC), Vox Populi (Philadelphia), EFA Project Space (NYC), Wendy’s Subway (Brooklyn), and Sediment Arts (Richmond). 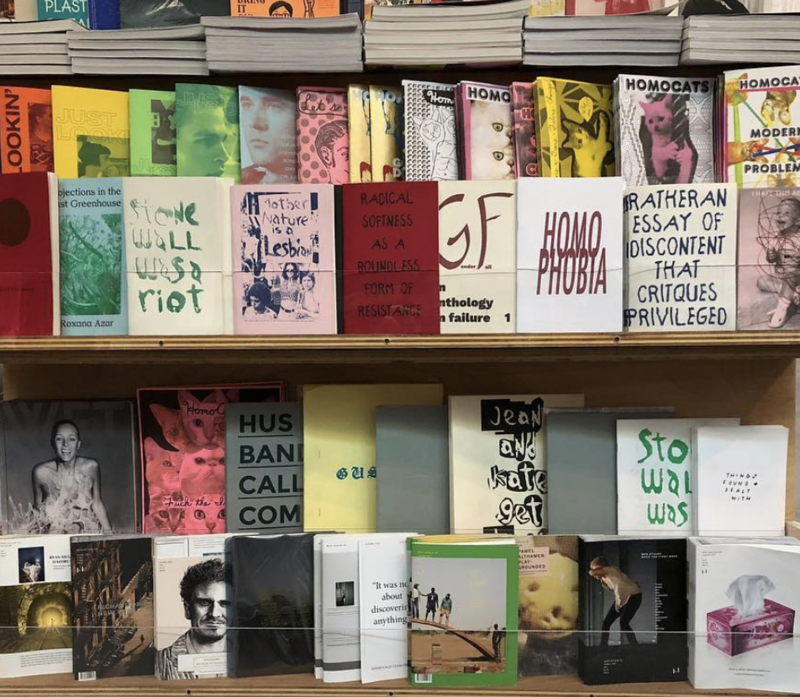 Their publications can be found at Printed Matter (NYC), Artbook @ MoMA PS1 (NYC), the ICA Shop (Richmond), Ulises Books (Philly), Qumby’s Books (Chicago), Lugemik (Estonia), and many other places.